Get the scalability you want and enable the analytics you need. 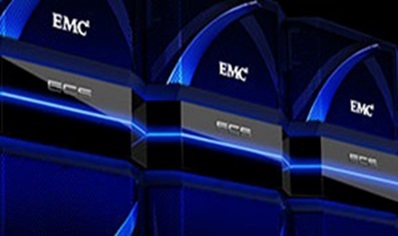 Watch how an EMC Isilon can take your business farther. 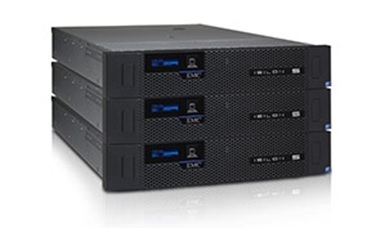 A modernized data warehouse, Isilon is scale-out storage for data consolidation. It allows for Big Data accessibility using traditional and next-generation access methods to gain value through analytics.